During the winter it may become necessary to cancel or postpone Crime Watch Meetings due to bad weather. Notices will be posted at this location on the website and alerts will be sent to all members of the database (Crime Prevention Network). 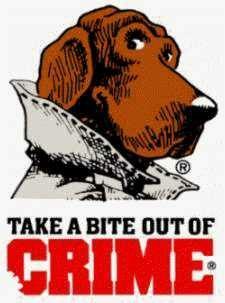 Crime Watch wants everyone to be safe!